Overview: The Deaf Peoples affinity bloc encompasses those peoples typically classified as culturally Deaf -- those who are deaf from birth or became so early in life. Estimates of the number of culturally Deaf people in the world range from 18 to 36 million. While they are ethnically diverse, they share a common linguistic bond. Sign language is at the core of their lives. Apart from sign language, they remain isolated from others among whom they live. Much of the cultural identity shared by the Deaf arises from their shared experience of discrimination and much of this discrimination traces to lack of education. In developing countries, most Deaf people do not have access to education. Globally, only about 1-2% of the Deaf receive formal education in sign language. 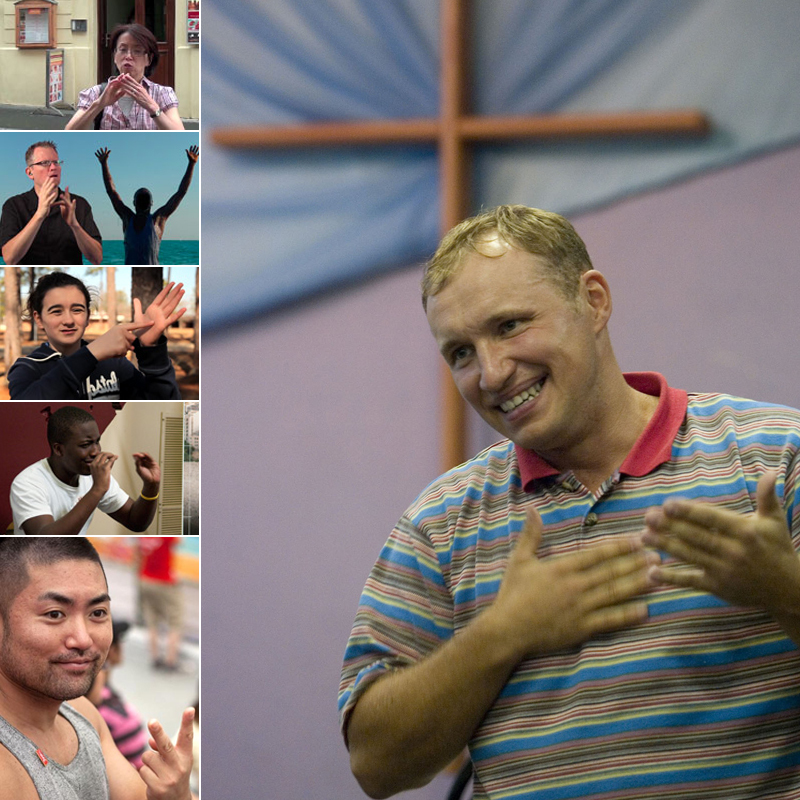 Regardless of their ethnic background, cultural and linguistic factors serve to unite the global Deaf as a unique affinity bloc.